A mouse is a pivotal part of your computer's hardware. It helps you to easily maneuver your way across the computer screen and access various functions. With the advancement in technology over time bulkier heavier mice have been replaced by ones that are lightweight yet rugged and great looking. Like computers, the field of computer peripherals is fast developing too. Computer mouse has had a long and steady relationship with computers so far. They have evolved themselves a great deal too. From being a hefty mouse initially, we get computer mouse in different shapes, sizes and technology these days. You can have a wired mouse. 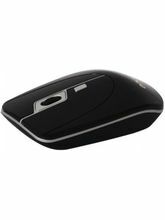 If you don't want to get a lot of wires around yourself, just go for USB mouse or wireless mouse that utilises bluetooth. Working with a mouse is incredibly easy. 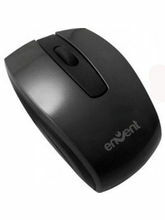 Surfing through web pages or excel sheets on your laptop is a lot more convenient when you have a computer mouse. In fact, it gives you a lot more control on your system. 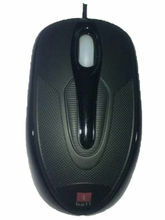 Traditionally, a mouse was an essential part of a computer. However, with the latest technologies taking over, you have the option of using your system with a touchpad too. Unfortunately, a touchpad doesn’t render the comfort and ease as that of a mouse. 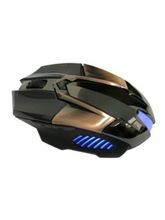 Technology has paved the way for innovations, and so you can buy computer mouse in several models. 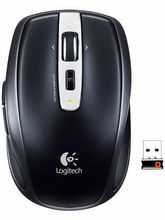 A popular choice is buying a wireless mouse online. These are a bit of a hit as they remove the hassle of wires. There is no limit to the options you have when you buy a computer mouse. 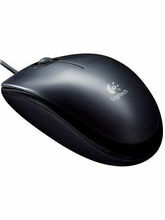 You can find the regular traditional wired mouse and also the latest wireless models at various price ranges. 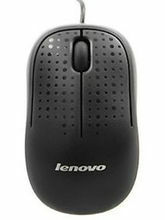 If you are one who prefers desktops but is stuck with a laptop, a mouse can make all the difference. Your work or gaming life will be just as suitable as on a desktop with a good laptop mouse. You can also search for a great laptop skin, bags for your laptop and other computer accessories through our vast collection. 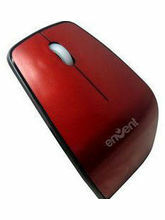 Also enjoy the best prices on mouses while online shopping with our hot deals and deal of the day offers at Infibeam.